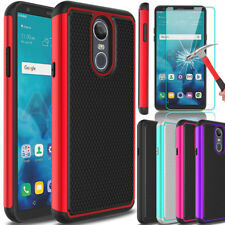 SAMSUNG GALAXY S10 PLUS HYBRID HARD ARMOR CASE. 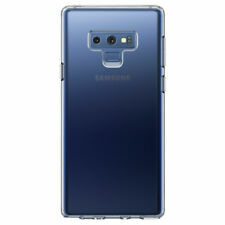 Compatibility:Galaxy S10 Plus. DESIGN: ROSE GOLD ARMOR. Quantity :1 Case. 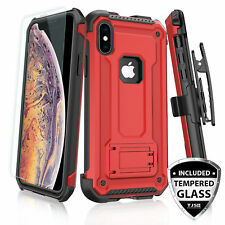 (2-in-1 dual layer design : hybrid high impact combo with front and backhard protector andsoft silicone in the middle). 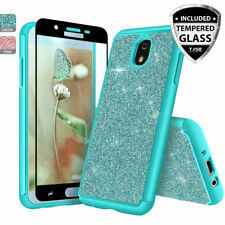 Choose to protect your smartphone with new or used eBay phone cases, covers, and skins. Find compatible brands and multiple designs when you shop our online marketplace. 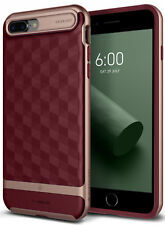 From the iPhone 5s, 6s, and 7 to that classic Nokia you just can't bring yourself to part with, every cell phone needs a protective case or skin to keep it looking good and working correctly. 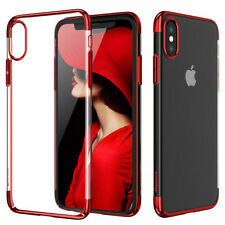 Sellers on eBay offer a huge selection of covers in new and used condition, including hard-to-find cases for phones that are no longer in production.